Mexicali based rudo since 2012. 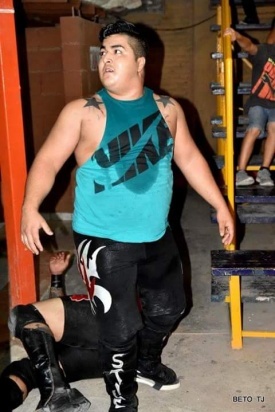 His wrestling style is extreme and his name was sponsored by Nitrox Gym. This page was last edited on 28 May 2018, at 01:12.